Banned Apparel has a range of vintage inspired clothing and shoes. Their designs are unmistakably Banned and will be suitable for vintage dames to rockabilly gals. 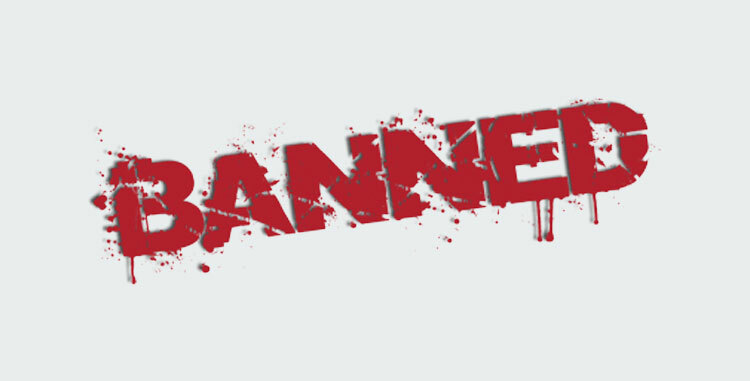 Banned Apparel also includes Dancing Days, a range of cute vintage inspired clothing with the inmistakable Banned twist.